Mac developers can now download macOS 10.14 Mojave Beta 2 right away. The update is available over the air. 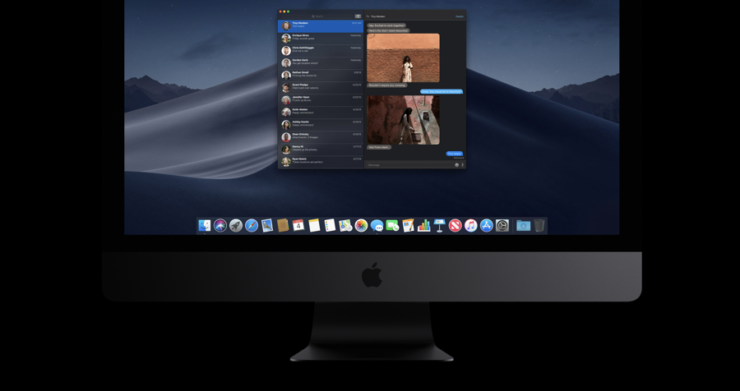 With the announcement of macOS Mojave, Apple revealed a killer new dark mode for desktop users around the world. But all of that goodness won’t be available until the end of this year and we have to make do with developer betas until then. Today, Apple has released macOS 10.14 Mojave Beta 2 for Mac developers, and if you have the update already installed, you can grab the latest one over the air. Simply launch System Preferences, save your work, click on the Software Update option and the update should pop up in a matter of seconds. The update may take some time to download and install so don’t be surprised at this point. Use this time to grab a cup of coffee or something. If you are very curious to learn about what’s new in macOS Mojave, you can check out our post here. Feeling the need to downgrade back to macOS High Sierra? Check out the link here: How to Downgrade macOS 10.14 Mojave Beta to macOS High Sierra. Given this is the second beta of macOS 10.14 Mojave, therefore we are expecting some visual changes in this release. Apart from that, you can except a lot of bug fixes and performance enhancements too. But keep one thing in mind: if your favorite app is still broken at this point, then that can only be fixed if the app sees an update for Mojave, which unsurprisingly, is not available for the public just yet. You always have the option to downgrade, you know?